Mo who? 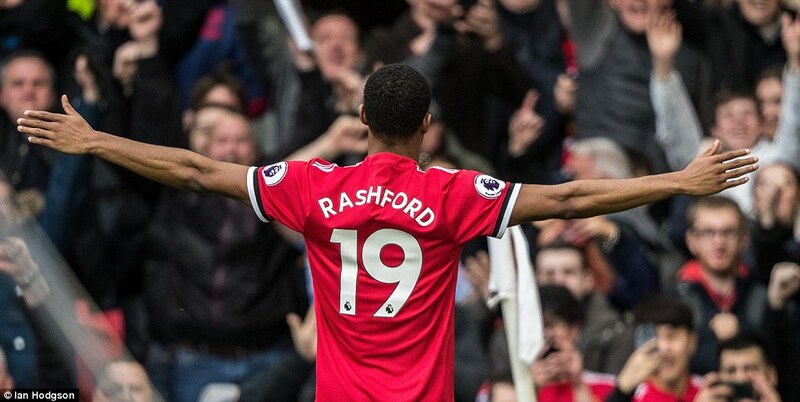 Rash’s The Man! It was all about the boy. That’s not to say the supporting roles weren’t significant, not least Romelu Lukaku who was quite superb, Scott McTominay, who again played beyond his years and Alexis Sanchez who had his best performance to date for United. But Marcus Rashford hadn’t started a Premier League game since Boxing Day. If not exactly wasting away, you wondered if he was a case of arrested development. Certainly the stardust which followed him two years ago when he burst into this team and demanded global attention has steadily dispersed. Not so here. Big players win important games. 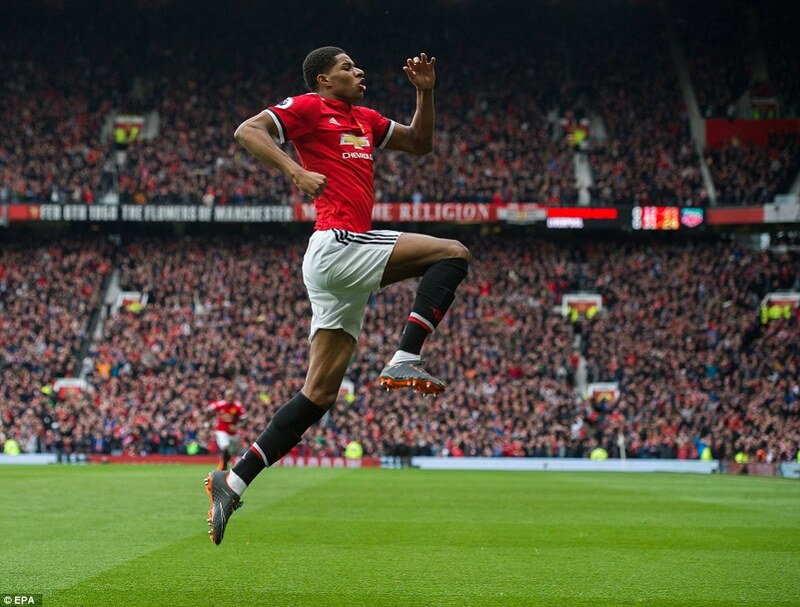 When Rashford did that at 18, he had the air of an ingenue about him. Here he was more than that, a man composed on this stage, the clinical match winner. 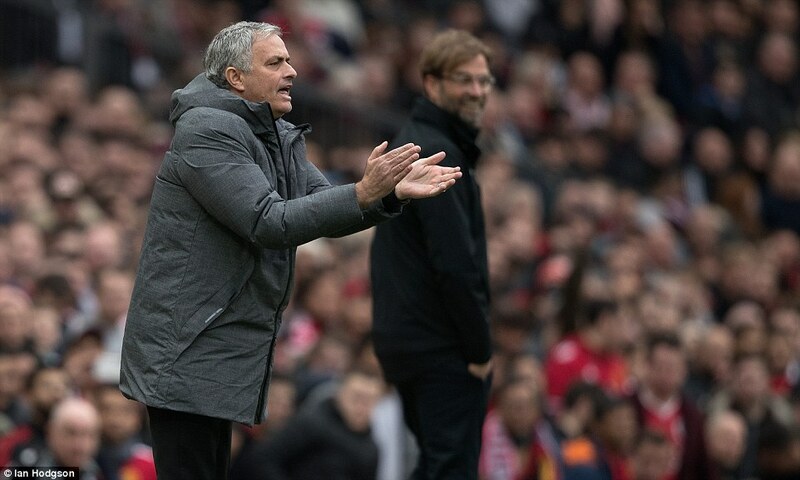 ‘Today was a big game and we trusted him,’ said Mourinho. ‘Maybe a bit unexpected. But he’s improving a lot in training. You don’t see what is going on and how well or bad players are playing, the moods, the feeling. And the feeling with him was that he was improving a lot in the last few weeks. ‘We felt putting Alexis in that position could be a good link with Lukaku and that Emre Can would then have to worry with him. 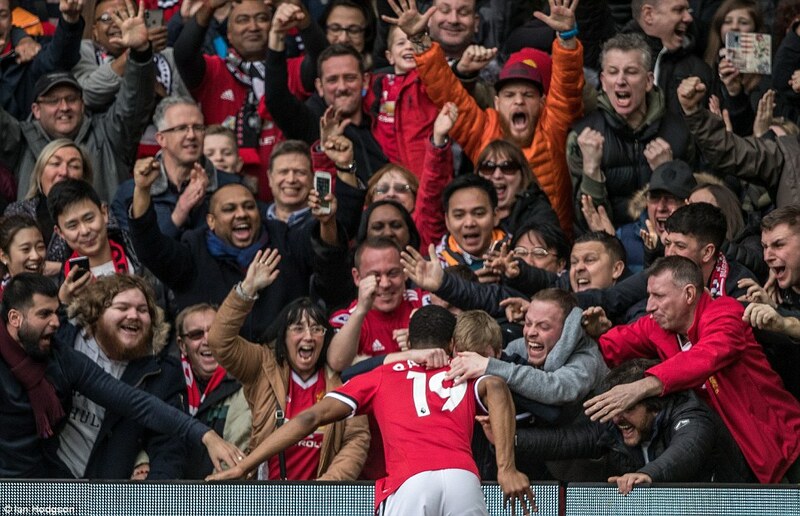 Rashford’s first finish was exquisite; the second excellent. 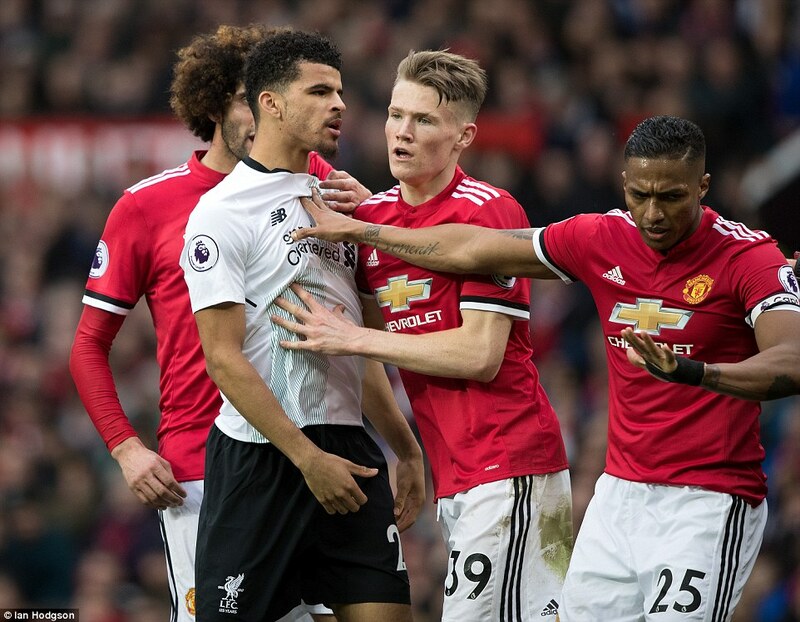 The only boos were when Rashford was withdrawn early, Mourinho explaining that his 28th minute yellow card meant he was too precarious to risk for the final twenty minutes. 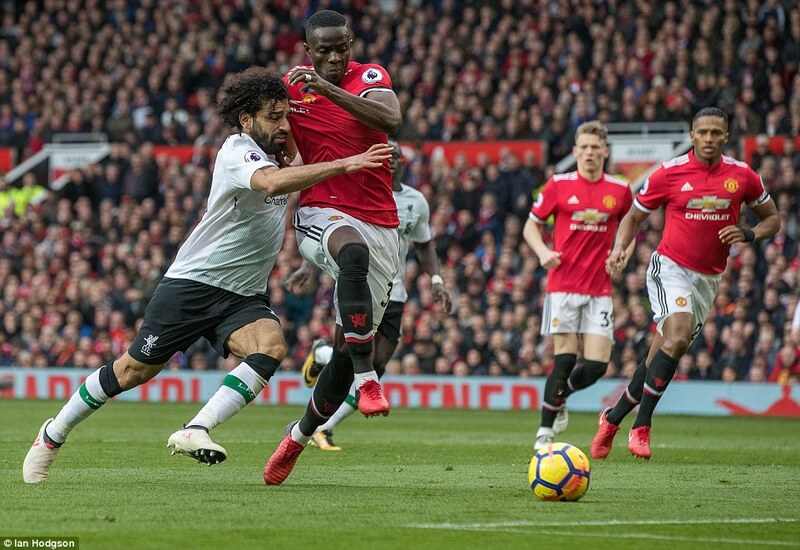 Romelu Lukaku was crucial in both of Marcus Rashford’s goals and the first saw the Belgian play a clever through ball to set his team-mate through on goal. 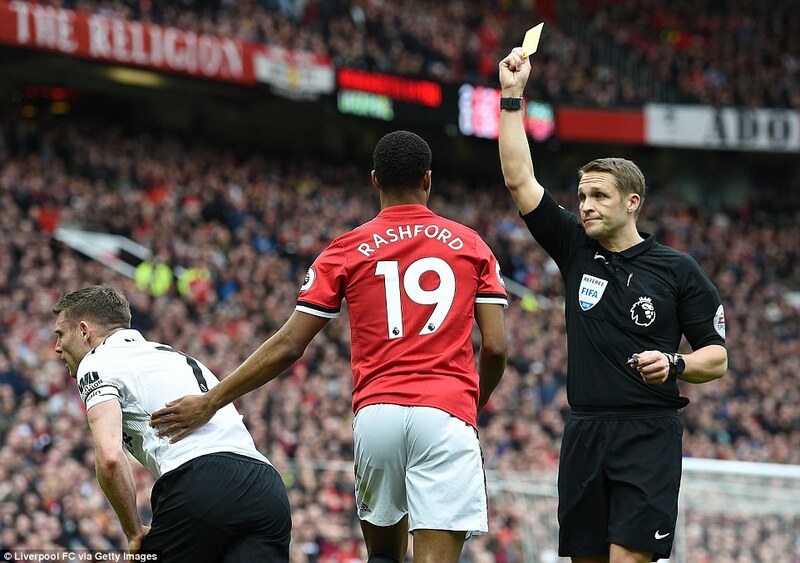 Mourinho also mentioned that Gary Neville had highlighted on TV the numerous other potential cautions Rashford might have received and was concerned, lest referee Craig Pawson had been tuning into Sky at half time. 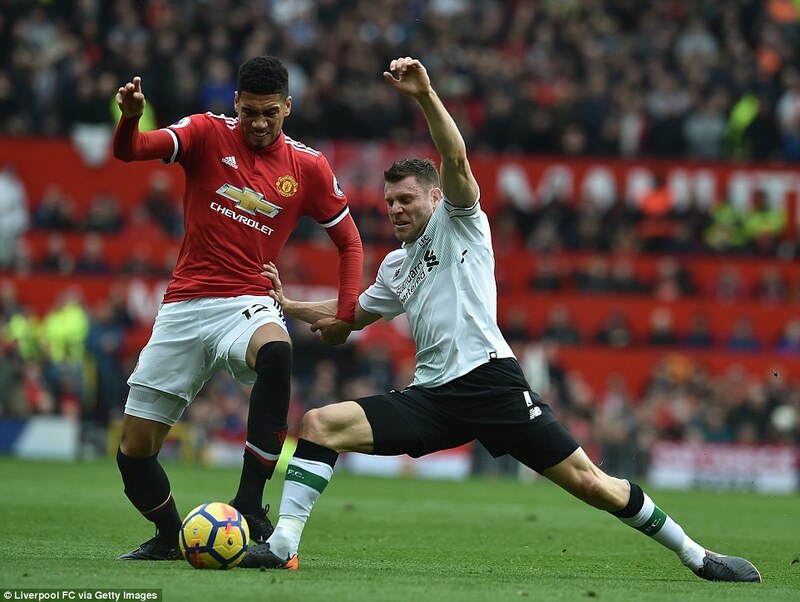 What was just as heartening was that around the Rashford show, a gripping football match was unfolding. It wasn’t quite the title-deciders of old; more like the battle to be the best of the rest, which doesn’t have quite the same allure. Still, given the dearth of quality and excitement in this fixture of late, it was a welcome return to form for this fixture. 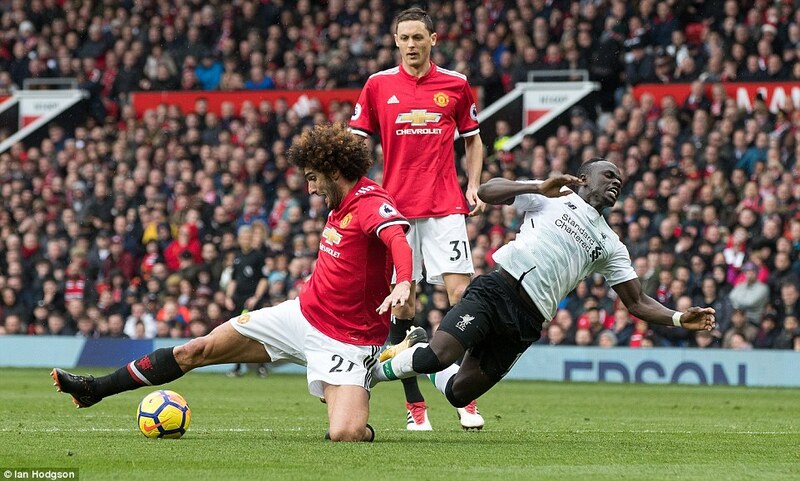 United are hitting their stride, putting five points between themselves and Liverpool, their nearest rivals for second. At times, it can seem impossible to disrupt the forward flow of this Liverpool team. But Mourinho had a plan and it didn’t include any bus parking. It was based on counter attacks but was this was far from the dirge of Anfield earlier this season. 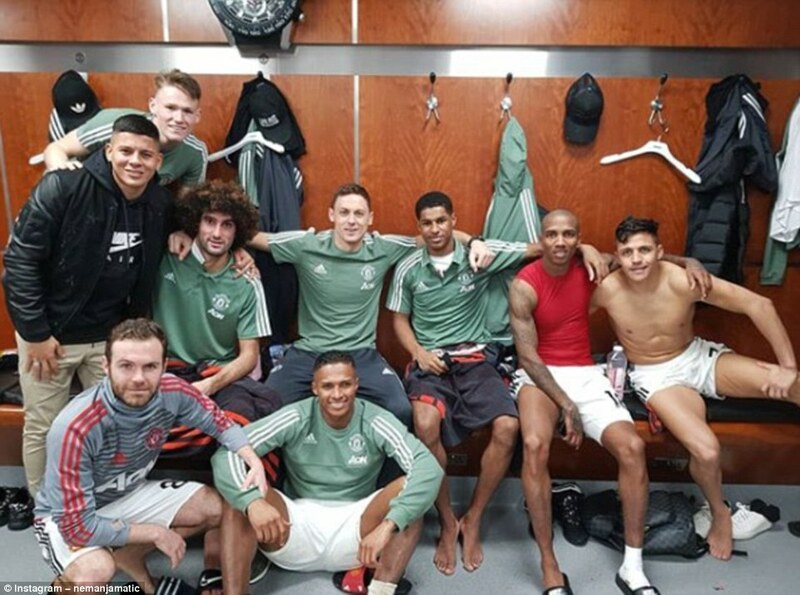 At times it looked like a throwback to a 1990s United team in shape, almost a 4-4-2. And, though possession was conceded, every attack seemed incisive. This was also a defining moment for Lukaku too. In a major fixture, he dominated the centre halves. It was a performance which put you in mind of the best physical centre forwards. 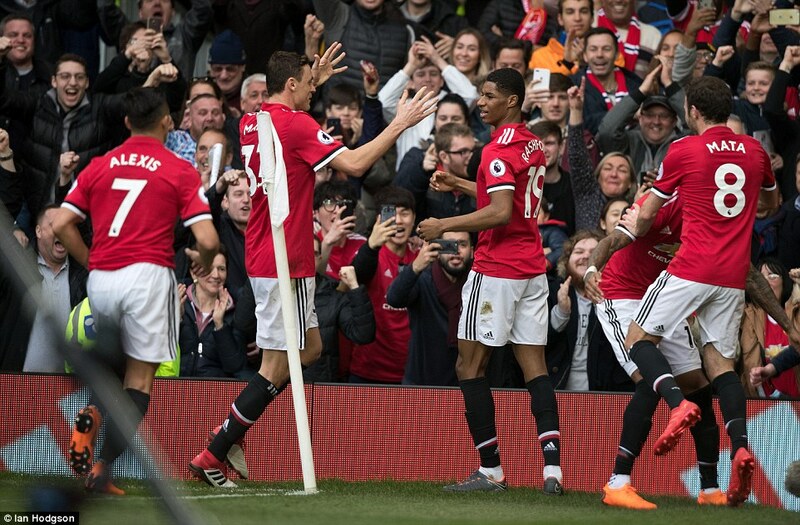 When Rashford scored his second, it was noticeable that McTominay raced to embrace Lukaku, who provided the flick and pass to start the move. His contribution was not going un-noticed, nor unappreciated. 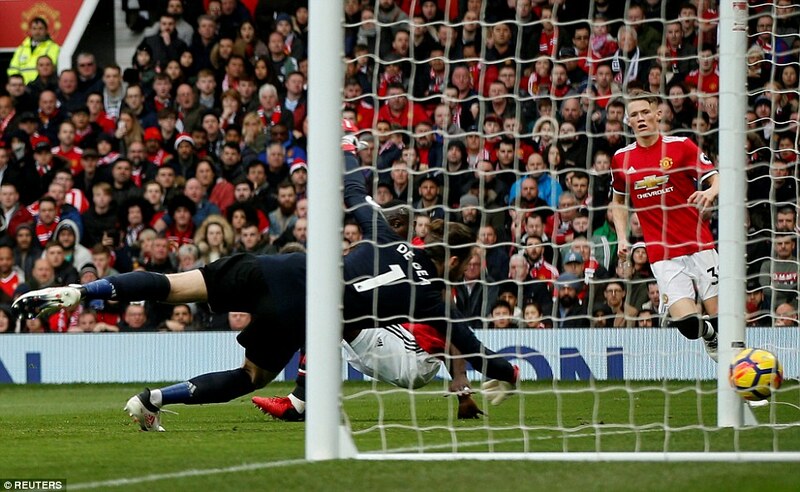 Both those first half goals came from David de Gea kicks. Not content with being United’s best player, the goalkeeper is proving their most-creative one as well. 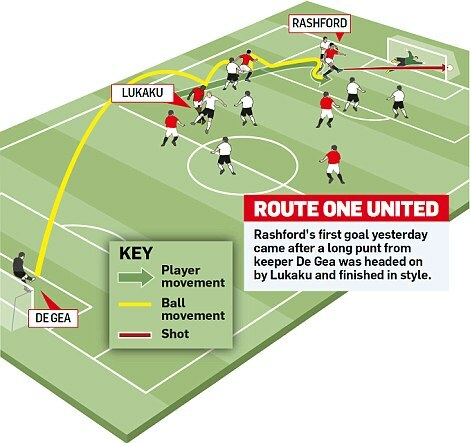 On 14 minutes it was Lukaku’s flick on from De Gea’s punt which released Rashford. 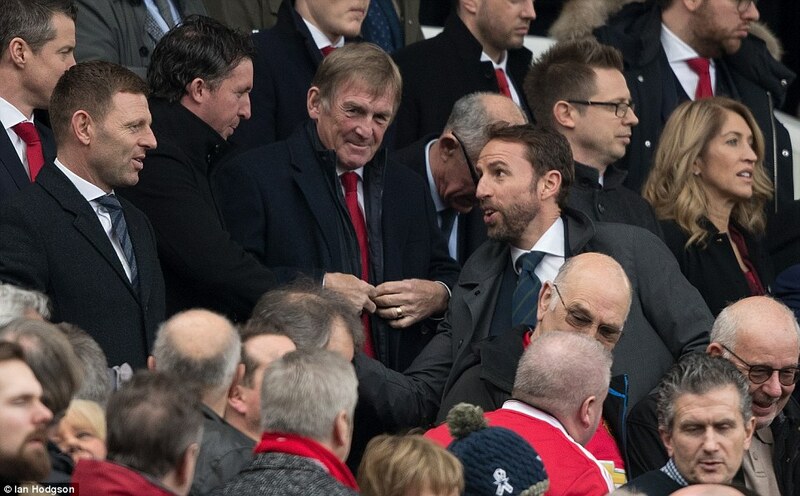 He nodded the ball down and from thereon in, he was simply magnificent. 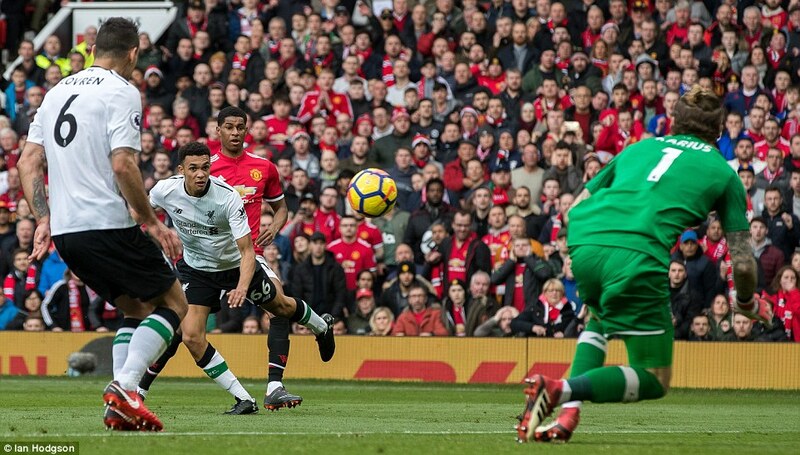 There was the pace to befuddle Trent Alexander-Arnold, a neat check and turn to leave him standing and then an exquisite finish to the far post. 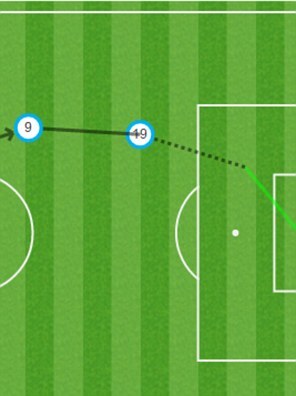 Twenty-four minutes in, Lukaku not only won the header, but pounced on the ball and drove on to release Mata. 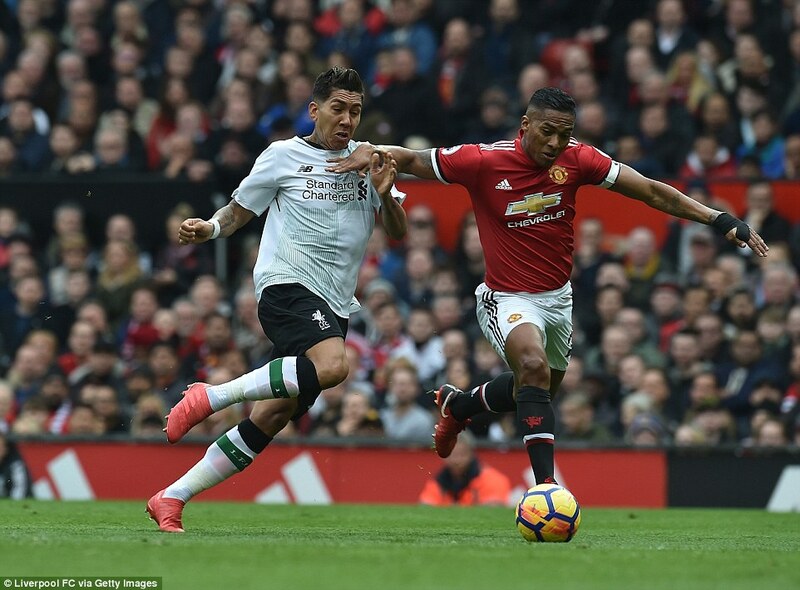 His strike rebounded of van Dijk, fell for Rashford and, just inside the box, full of confidence, he applied another excellent finish. It should really have been 3-0 on half time, Alexis Sanchez crossing for Mata, who, with time and space, attempted a spectacular scissors kick and shot wide. On the bench Mourinho held his head in his hands. It was a moment in which a simple control and strike would have ended the contest. 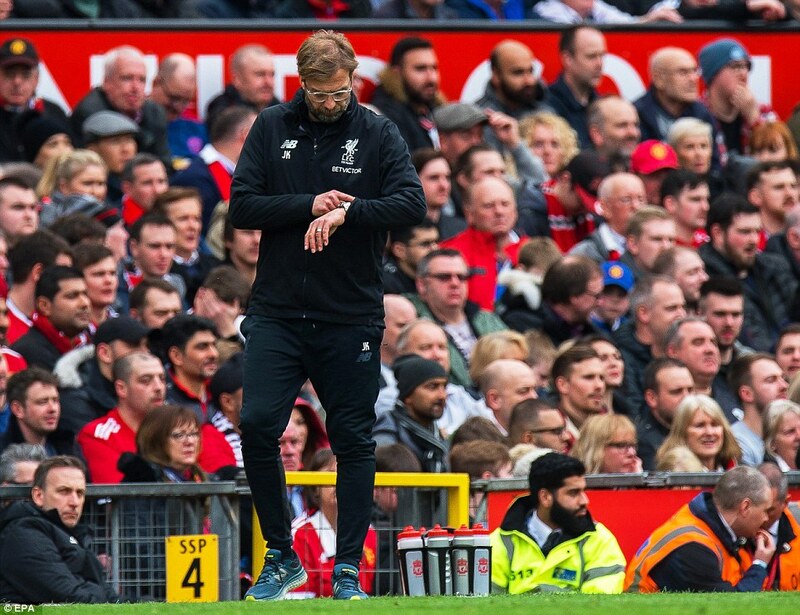 Klopp’s frustration were principally with the referee and his defenders. ‘The problem is not that we didn’t create enough; it’s that you are not allowed to conceded these type of goals,’ he said. 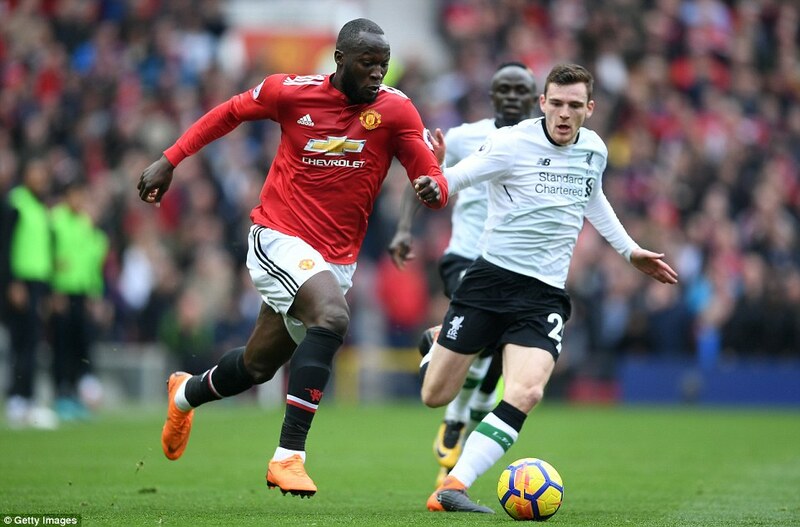 Liverpool were much better in the second half but still largely contained until Sadio Mane sent in a cross and Eric Bailly got himself in an unnecessary and terrible tangle. 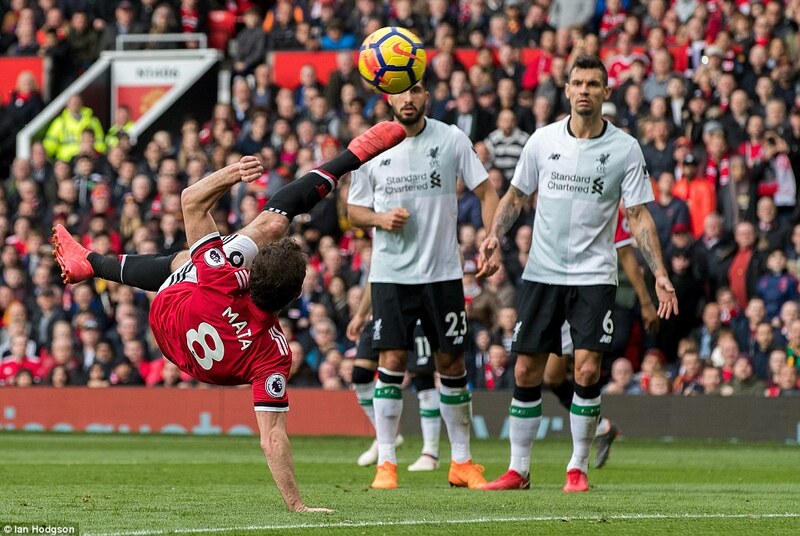 Attempting to clear in an ungainly fashion and hopelessly off balance, he hung out a leg allowing the ball to strike his heel and catch de Gea off guard to put into his own net. But it was potential penalties which really irked Klopp. The first penalty shout was when Andrew Roberston’s cross struck Antonio Valencia’s hand inside the box on 50 minutes.